Shorts and Gaiters and/or Shorts and Long Johns! You are here: Home / Clothing / Shorts and Gaiters and/or Shorts and Long Johns! Not sure if you have ever had a good look around Flickr. It is a huge community of people who love to share their photographs and enjoy the work of others. Even the Track marker is wearing gaiters! 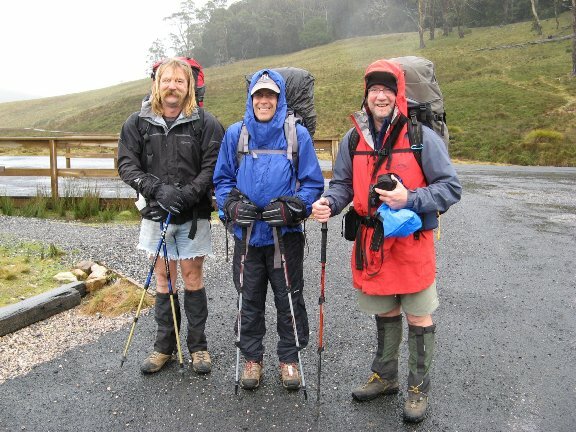 So we shouldn’t be surprised there is a group that celebrates people who wear Shorts and Gaiters and/or Shorts and Long Johns, after all, it is our standard fashion wear when hitting the bush! 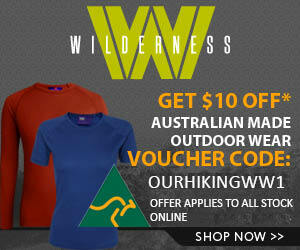 This combination is the perfect bushwalking outfit for your legs! Practical, quick dry, protect your lower legs from scratches, keeps the mud out of your boots and means you don’t have to hike with wet pants clinging to your legs. 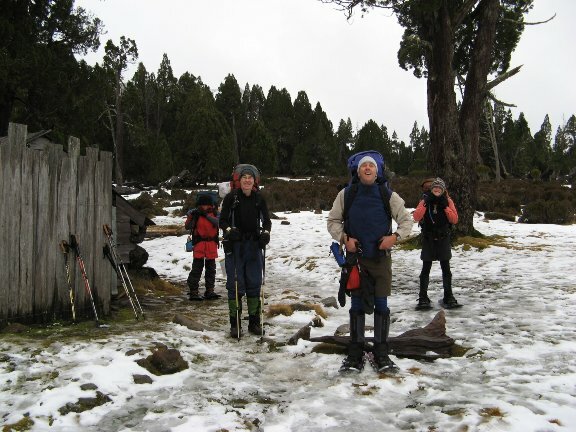 Ok, if you are like us and love the shorts / gaiters / long john look, we’re sure you’d love to to join this group and share some images of your stunning attire. The one and only and long sought after group dedicated to poor fashion (but fashion which clearly places function over form!!) in the backcountry! Wear them loud! Wear them proud! Shorts and Gaiters and Long johns! Frank wears shorts and gaiters summer and winter. If it gets really cold he adds some thermal long johns. What do you wear out on the track? Shorts? Gaiters? Long johns? Long pants? Shoot us a comment and share your “out bush” fashion secrets. I’ve been tossing up whether or not to buy some gaiters… It’s certainly an interesting look (particularly with denim cut-offs)! If I do come around to your way of thinking, any suggestions on the best ones to buy on a budget? Good pick up Neil. I told him before we went NOT to take denim. It was pouring rain and pretty bad weather for the first 4 days of that trip (I got blown off the board walk a couple of times it was that bad) They got saturated and he could NOT dry them for the whole trip – think he ended up with a bit of crutch rot by the end! 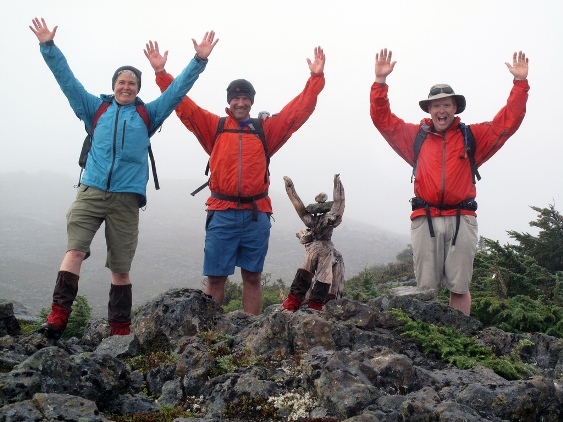 I am pretty sure our gaiters are Sea to Summit – we just hang out till the sales and nab them then. (like we do with all our gear) Good luck finding some, they are worth it. I vote for gaiters and shorts – cooler and only a small part of your leg can be bitten by insects. Love the tan marks too. Totally agree Leigh. I had a photo somewhere of my really sunburnt legs between gaiter and shorts, just can’t find it! lol at those denim shorts! Yeah frank I’ve spent hours on flickr checking out pics of tassie and the like, like facebook for photos. It’s great to read comments on your own photos, though it’s been a while since I added new content. 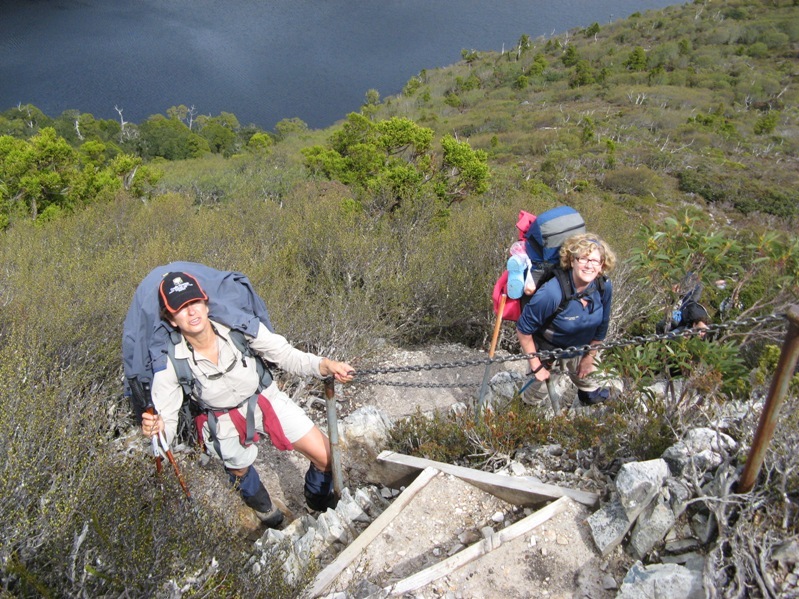 I wear the sea to summit canvas gaiters as I was very afraid of snakes – they give me new found confidence. Very pleased your are still getting out and about in “snake season”!